Ever wondered what the classical version of rock or pop tunes would sound like? 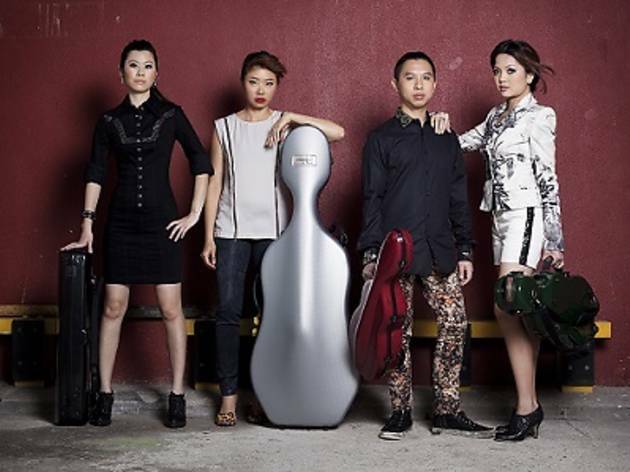 That's where VOX – Singapore's first-ever pop-rock string quartet – comes into the picture. 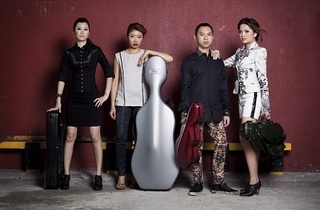 The four-year-old, four-member outfit infuses their style and flavour into mainstream chart-toppers, churning out classical reinterpretations of familiar pop hits, as well as remixes to blend classical and pop. Think Snow Patrol meets Bach, or Adele meets Mozart. Definitely a unique experience not to be missed out on.